What makes you call yourself the 5th generation? @mi123 The very first generation of blockchain was derived from Bitcoin. 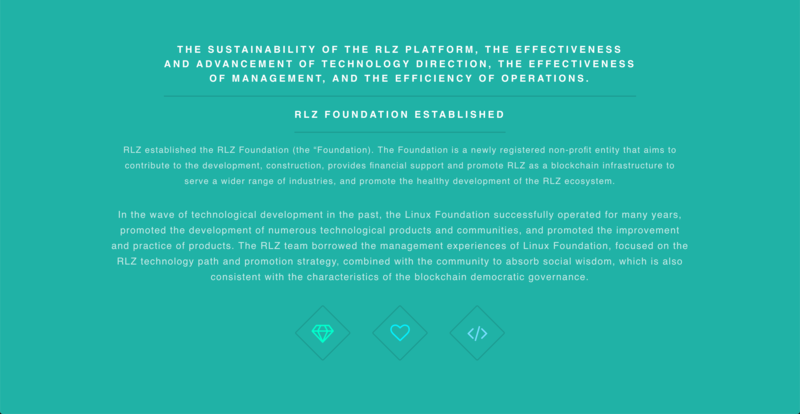 It focused on preferred payment systems, moving values, and maintaining a ledger. Its very first application was specifically for money wherein two parties can exchange money without requiring a bank or a third party. The second generation blockchain incorporated smart contracts that allow personalized transactions to fit the needs of all parties involved. Paperless documentation based on consensus was introduced during the second generation. Third generation blockchain switched from Proof-of-Work to Proof-of-Stake, ultimately increasing transaction validations per second. It eliminated the need for "mining" - instead the network achieves consensus based on the amount of coin held by different nodes on the network. The third generation blockchain can readily service a plethora of individuals and it has a self-governing system. The good thing about it being open source is that it provides developers the chance to see the design of a network, allowing them to make necessary changes to avoid future issues. The fourth generation blockchain corrects the inadequacies of the first three by making the blockchian environment safe for consumers, as well as being economical and flexible for industry, enterprise, and institutional use. 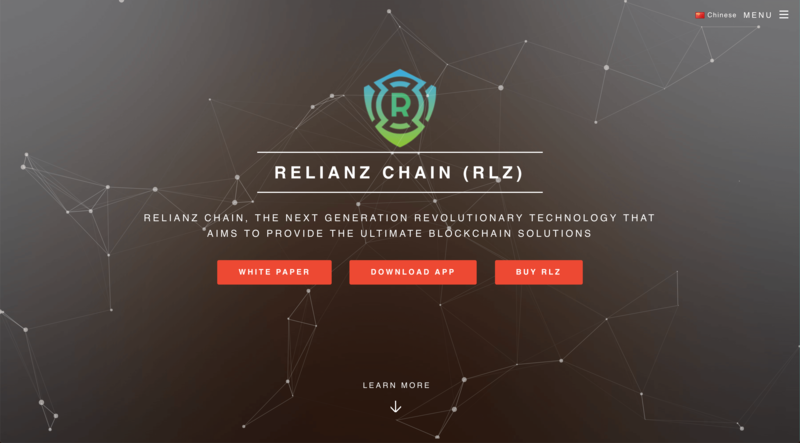 Relianz Chain successfully developed a masterpiece in blockchain revolution, with a scalable, smart and simplified protocol. Coupled with a high processing speed, it provides innovation solutions applicable to mass businesses adoption.